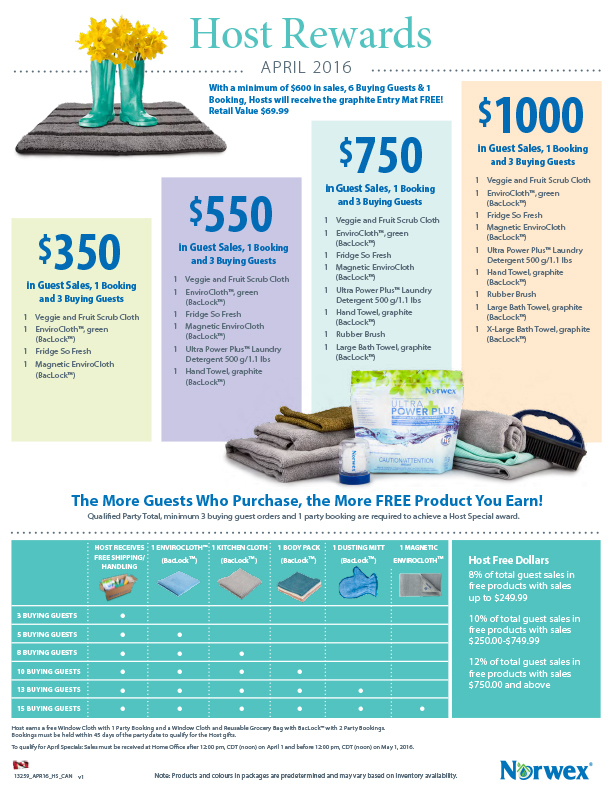 “Norwex” Your Home for Free! 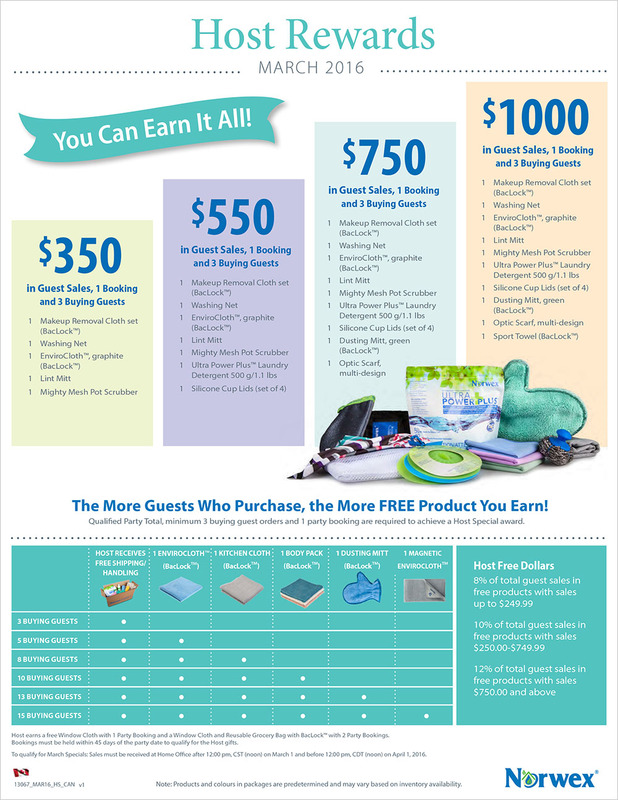 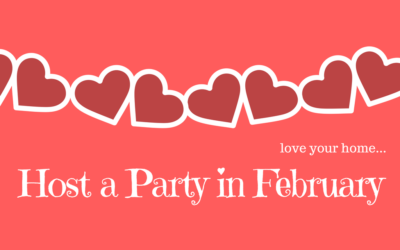 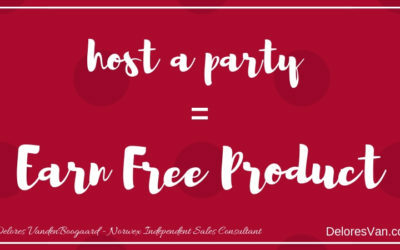 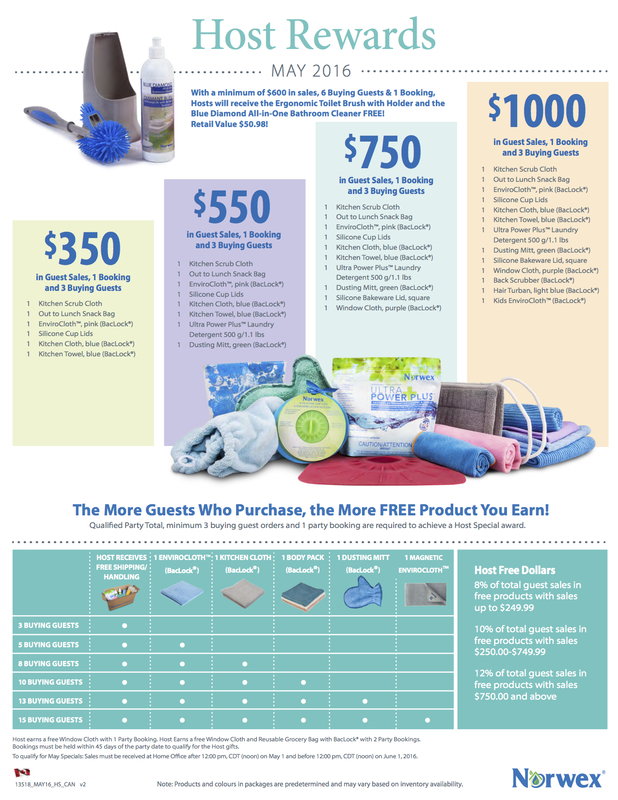 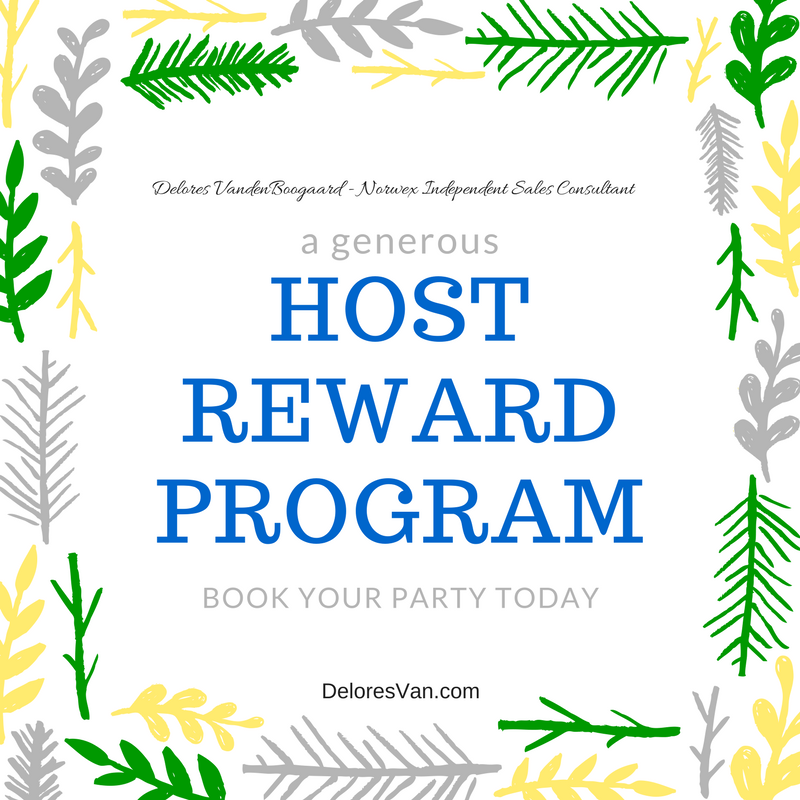 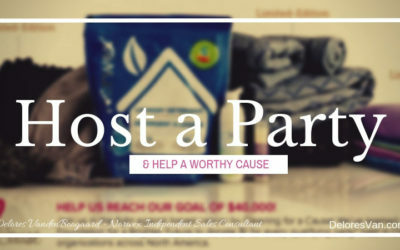 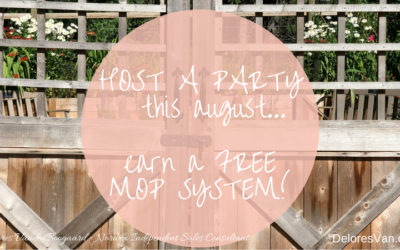 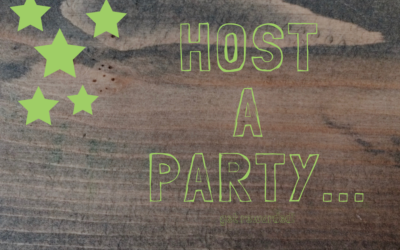 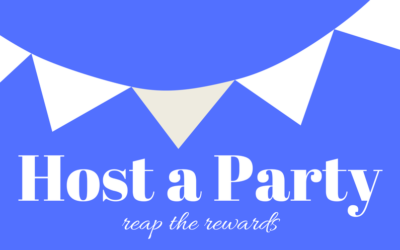 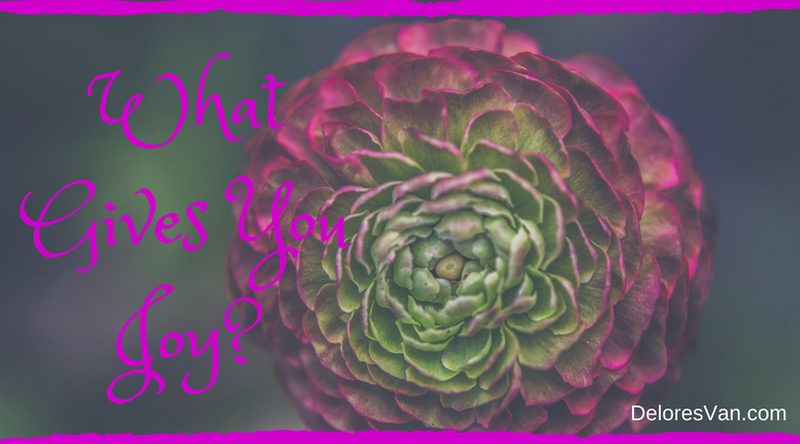 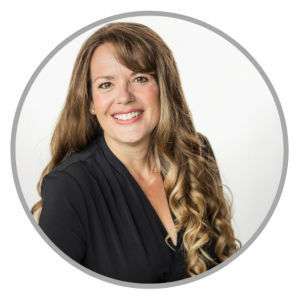 Host a Norwex Party… Earn a Mop System!! 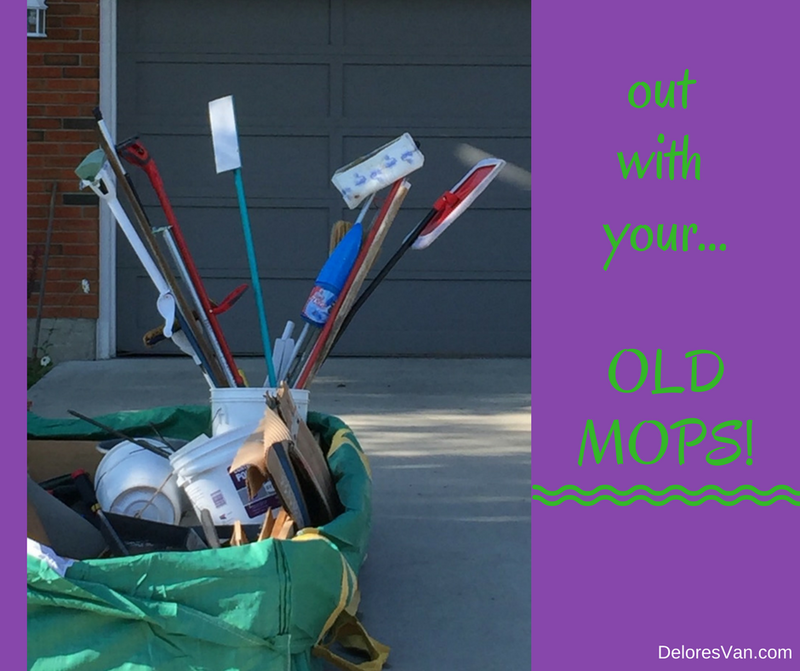 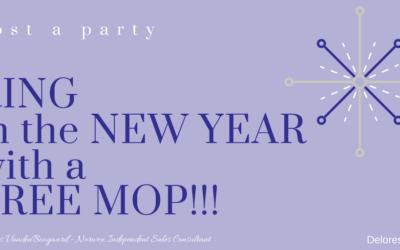 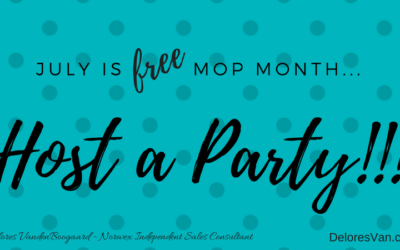 Host a Norwex Party… Earn a FREE Mop Sytem! 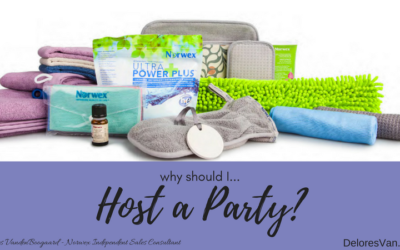 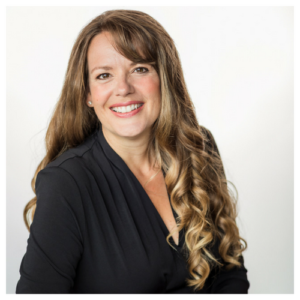 4 Great Reasons to Host a Norwex Party! 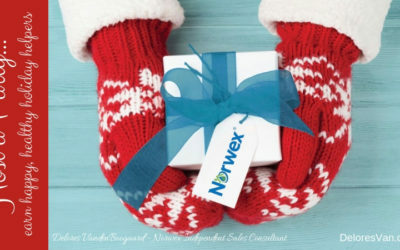 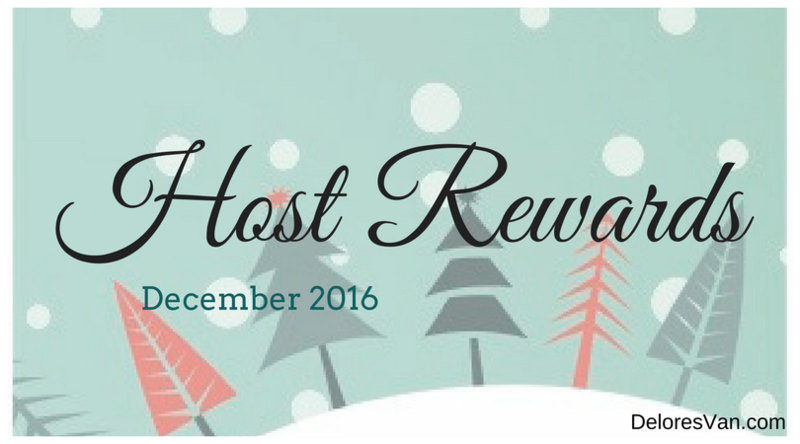 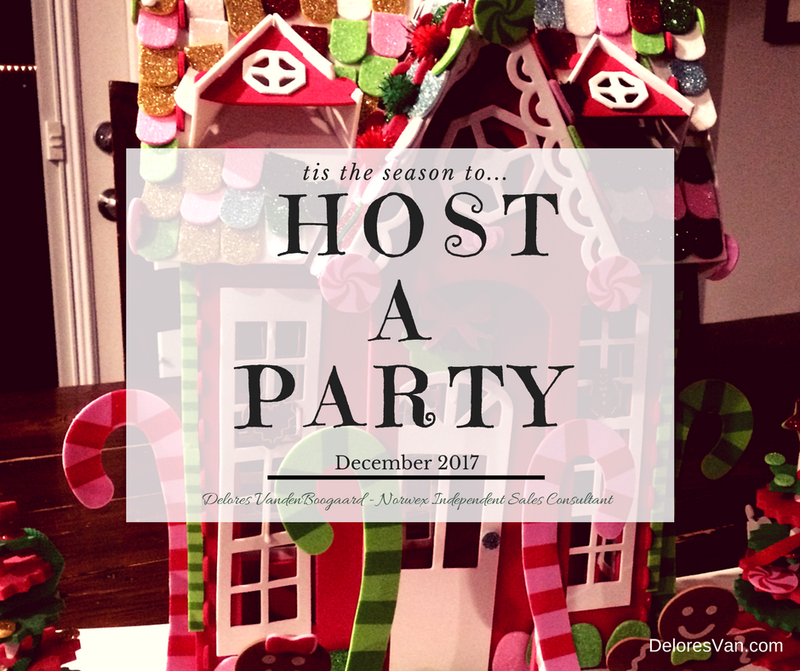 Tis the Season to Host a Norwex Party and Get Rewarded! 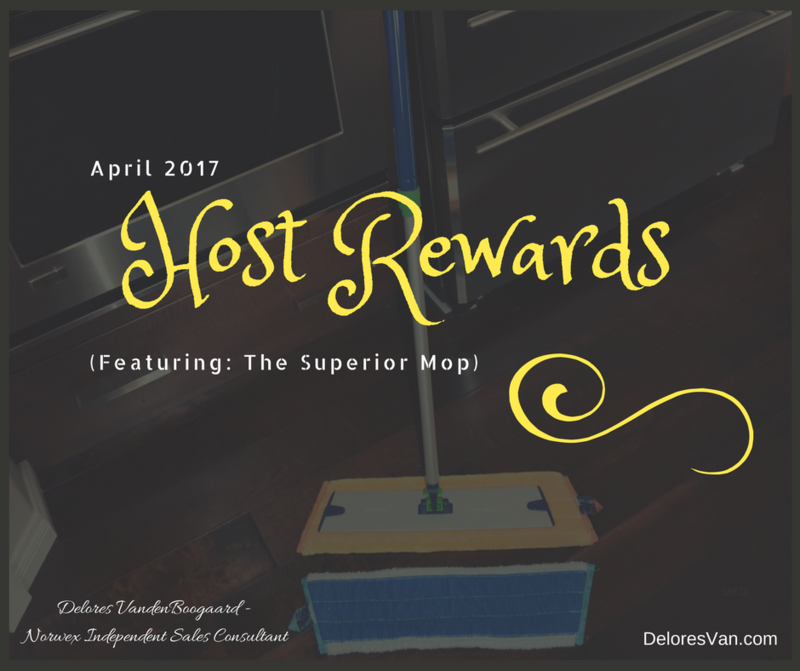 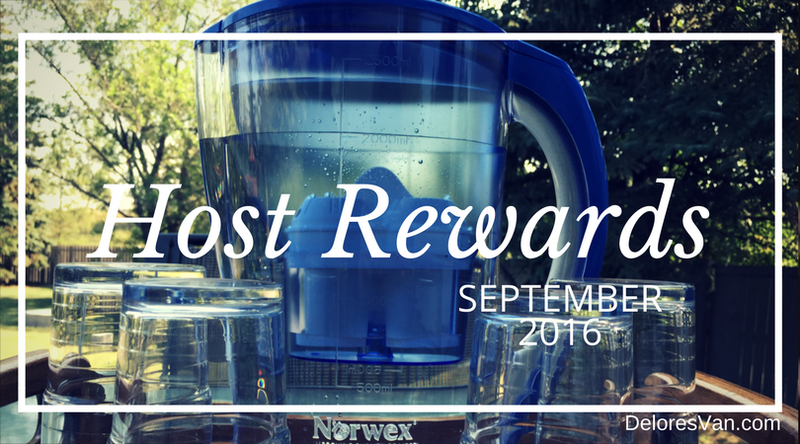 It’s Norwex Host Rewards MOP MONTH with a TWIST! 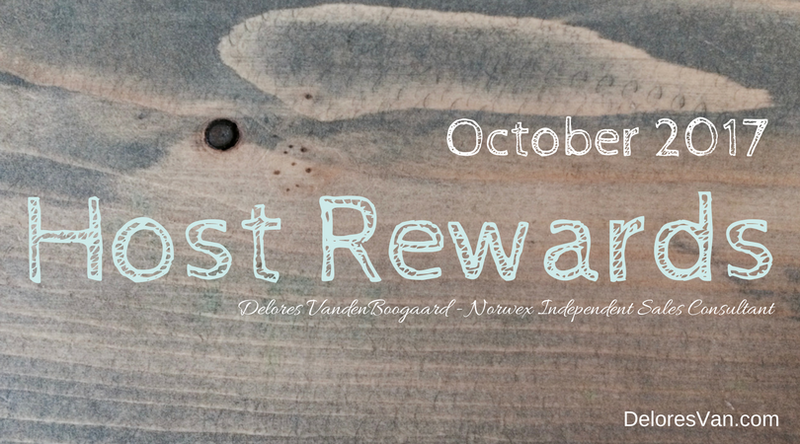 Norwex has Lots of AWESOME Products (some NEW) Available for Hosts in October! 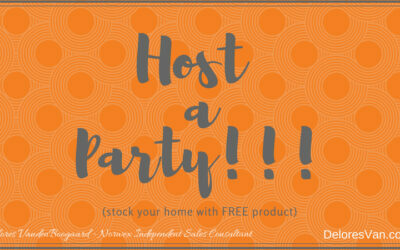 Host a Norwex Party & Earn Some of Norwex’s Newest Products!!! 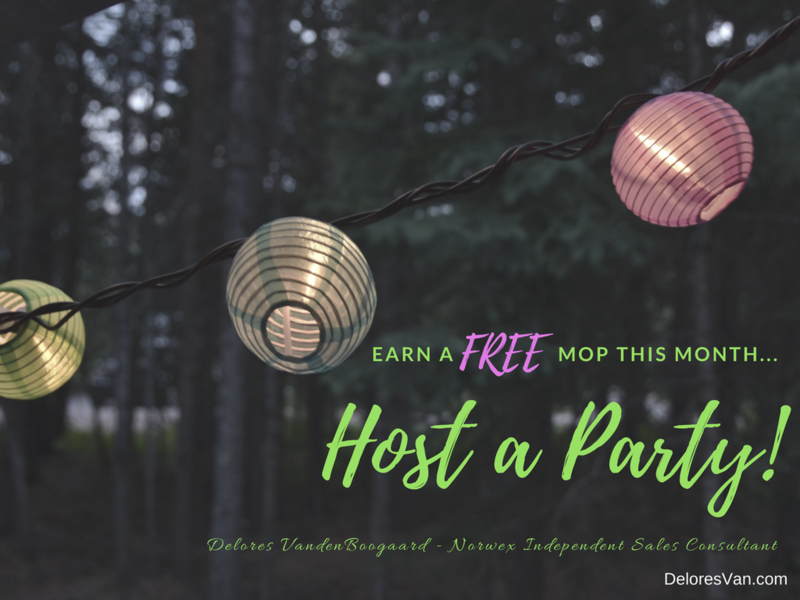 Another FREE Norwex Mop Month for Hosts! 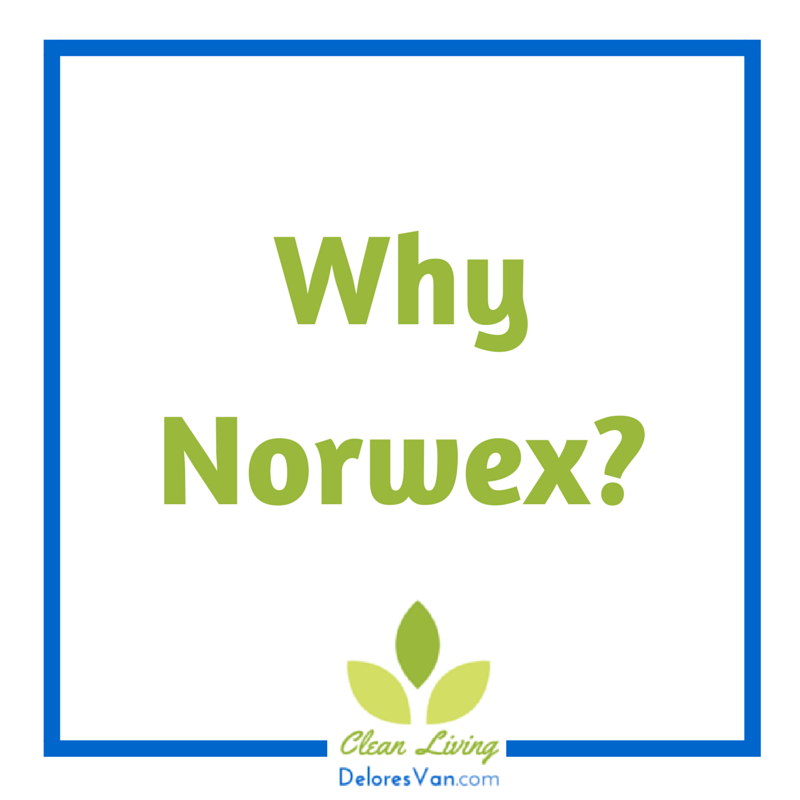 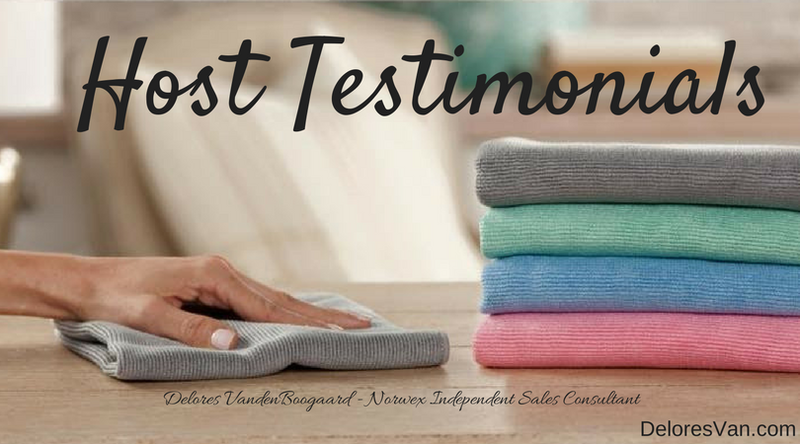 Is the Norwex Superior Mop System on your Wish List? 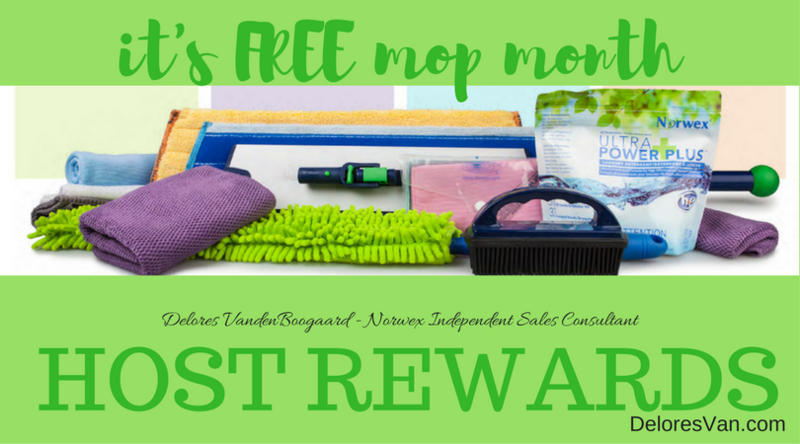 July is MOP Month!!! 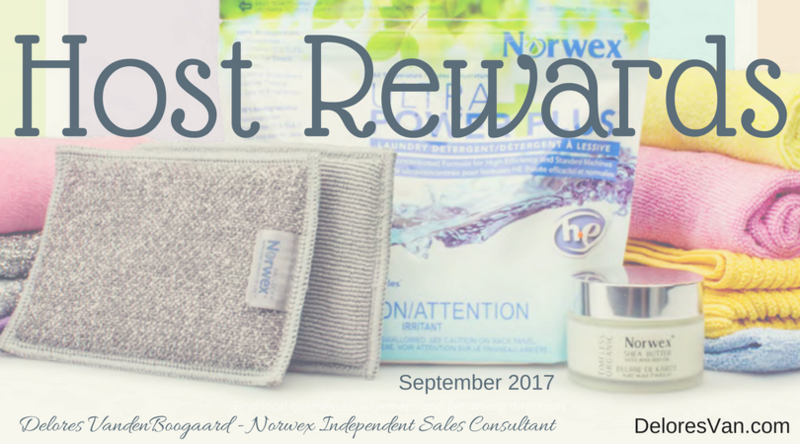 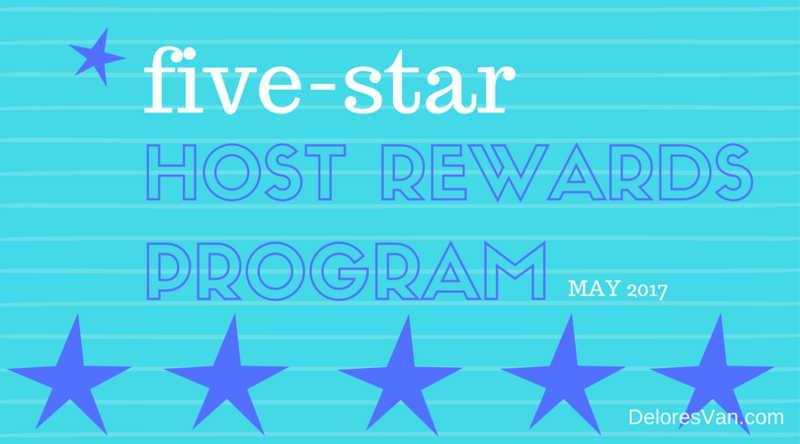 Host a Norwex Presentation, get 5-STAR Rewards! 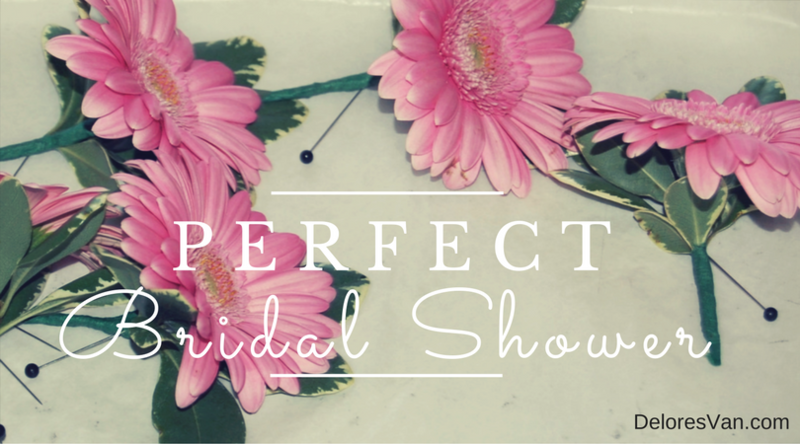 Looking for the Perfect Bridal Shower? 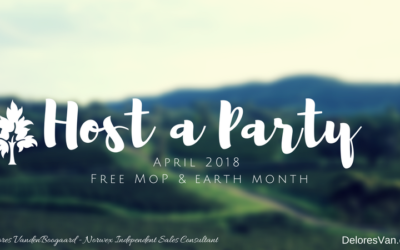 Celebrate Earth Day with a Norwex Party! 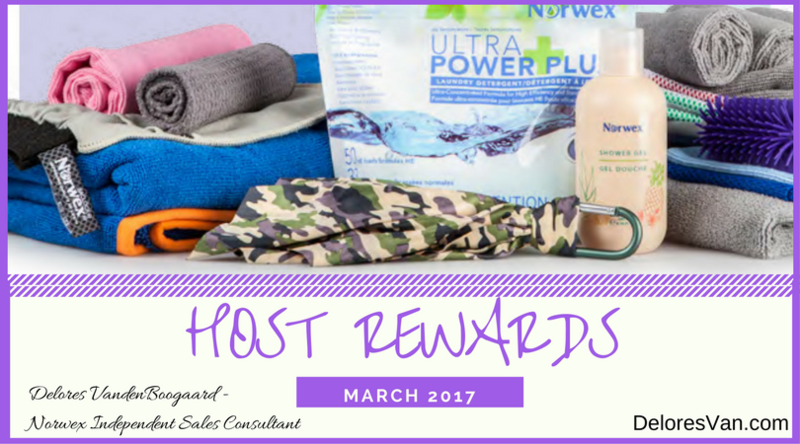 Great Norwex Host Rewards in March! 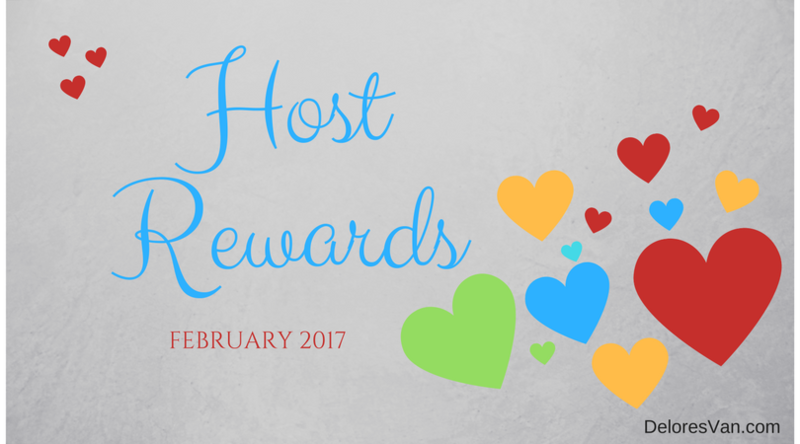 What are the Host Rewards for February 2017? 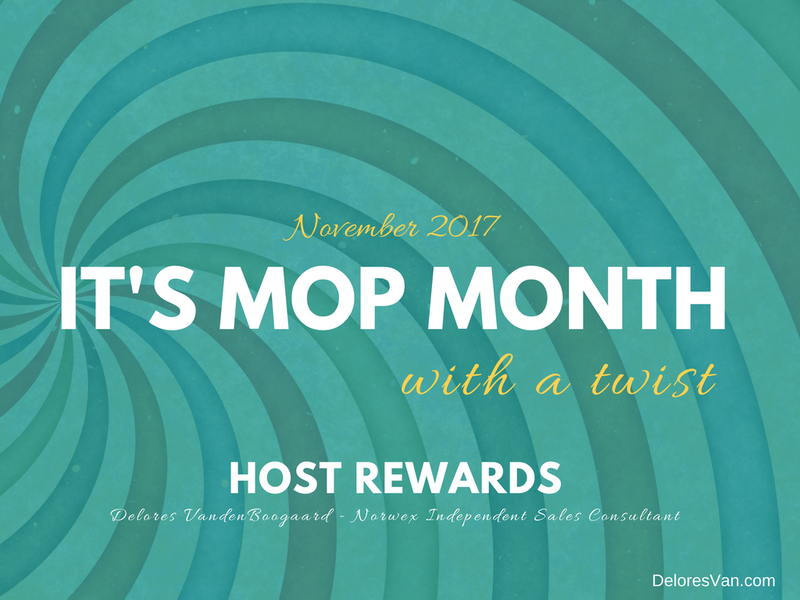 January Host Rewards – FREE MOP MONTH!!! 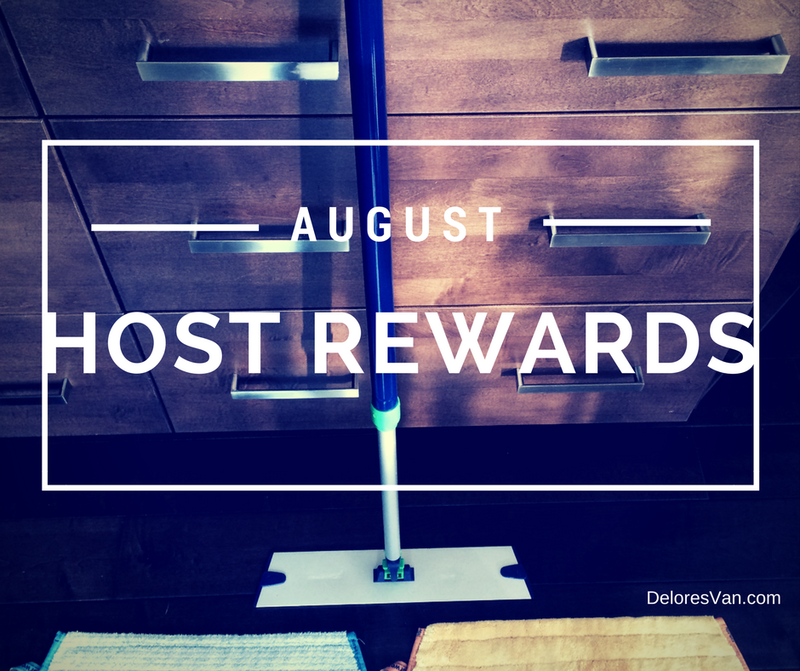 August Host Reward…FREE Superior Mop! 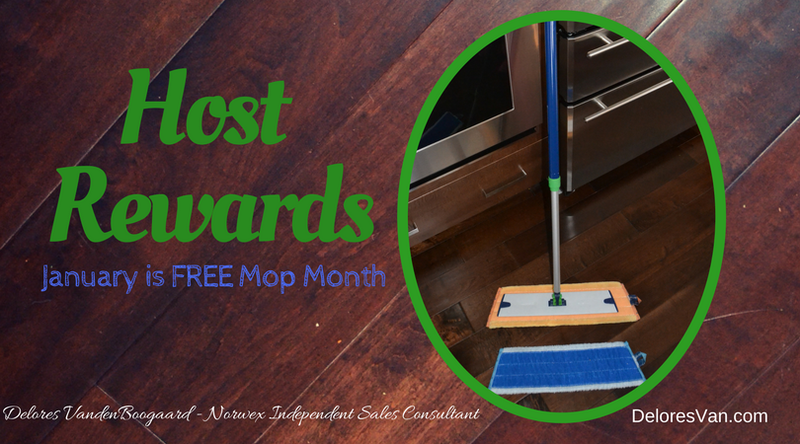 July Host Rewards is FREE Mop Month! 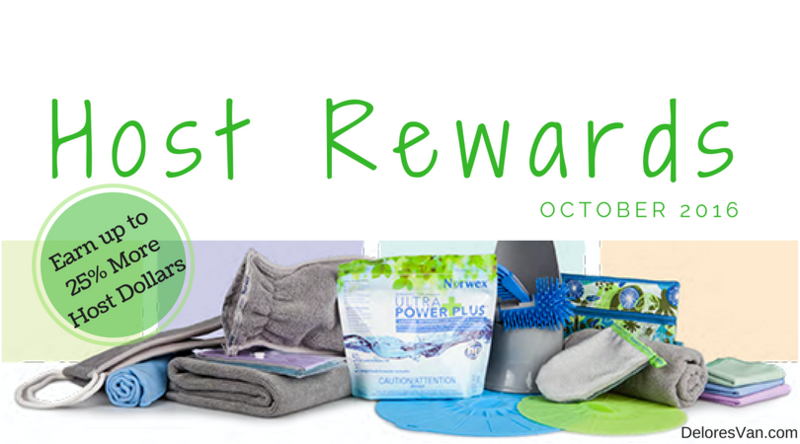 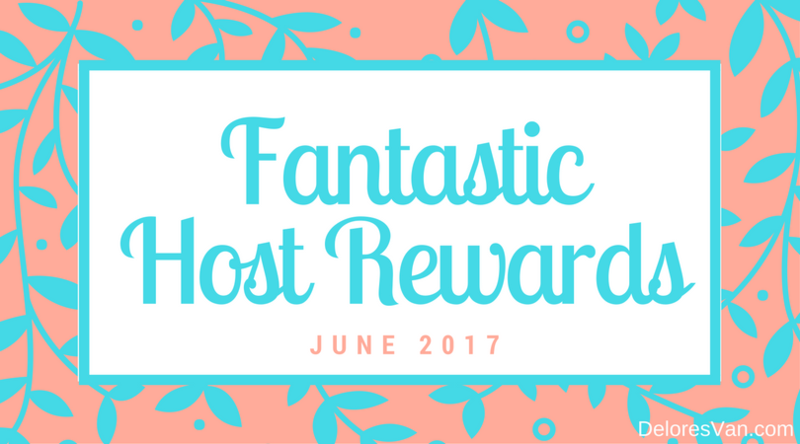 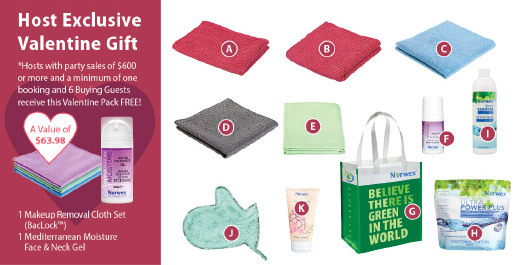 Awesome Norwex Host Rewards in April!